Superior sensor delivery and crystal-clear image quality. Built-in USB flash drive for recording presentations. Dual gooseneck side lamps for anti-reflection. The Desktop document camera equipped with 16x zoom capability and a professional image sensor to deliver vivid colors at high-definition, the PS751 has Full HD 1080p output resolution and 30 frames per second. It not only supports HDMI input/output, it is also compatible with high definition audio/video equipment. Its internal memory stores up to 240 images and is expandable with a USB flash drive.One-touch audio/video recording records presentations without the need for a PC. A built-in backlight design achieves the multi-image display requirements. The dual, adjustable side-lamp design prevents reflections. Single-button auto-tune provides the perfect image quality every time. The PS751 has a unique projector mode for connecting LCD and DLP projectors to reduce interference caused by different types of projectors, delivering the best image quality. One-touch audio/video recording records presentations without the need for a PC. A built-in backlight design achieves the multi-image display requirements. The dual, adjustable side-lamp design prevents reflections. Single-button auto-tune provides the perfect image quality every time.The PS751 has a unique projector mode for connecting LCD and DLP projectors to reduce interference caused by different types of projectors, delivering the best image quality. 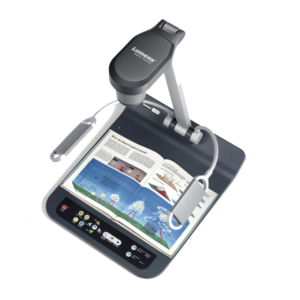 The Lumens™ DC170 document camera is equipped with a specialized 2x Sensor zoom and a professional image sensor to deliver vivid colors at Full HD, 1080p output resolutions with 30 frames per second. It transmits a streaming image smoothly in real time without delays. The internal memory stores up to 240 images and is supported SD card memory device. One-touch video recording allows recording of standalone presentations without the need for a PC. The jointless, highly flexible gooseneck enables a 360° viewing angle and object viewing from just 1.6” (4 cm) to observe an object’s finer details. The adjustable side lamp design prevents reflections. Press one button to get the perfect image quality every time. 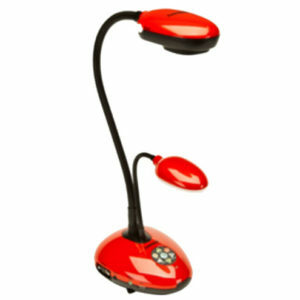 The Lumens DC170 makes presentations and teaching more interactive and attractive. The Lumens™ VC-A70H 4K Ultra HD PTZ camera is equipped with a professional 1/2.3-type progressive scan “Exmor R” CMOS sensor with 9 megapixels output resolution that delivers a superb clear and vivid live image. The superior 12x optical zoom lens, excellent white balance, and exposure mode delivers a clear image even in low light or the extreme contrast of brightness and darkness of a conference room. The camera covers a wide shooting angle and utilizes a highly efficient DC motor servo controller to achieve high-speed, quiet and precise positioning movements with smooth PTZ operations. The VC-A70H HD PTZ camera has HDBaseT interfaces allowing Ultra HD resolution and long distance transmission up to 70 meters which carries power, video, and control through one CAT5e/6 cable. 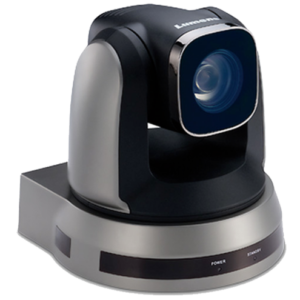 Lumens VC-A70H 4K Ultra HD PTZ camera is applicable for lecture capture, videoconferencing and broadcasting systems.. 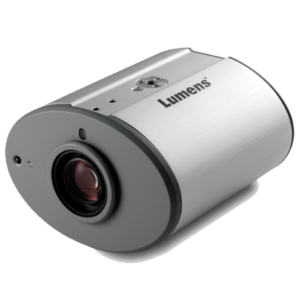 The Lumens™ VC-B30U HD Pan/Tilt/Zoom (PTZ) camera has USB 3.0 and HDMI video output interface. It is equipped with a 1/2.8 inch image sensor with Full HD 1080p output resolution and a high dynamic image of 60 fps. The superior 12x optical zoom lens, excellent white balance, and exposure mode delivers a clear image even in low light or the extreme contrast of brightness and darkness in a conference room. The camera covers a wide shooting angle and achieves high-speed, quiet, and precise positioning with smooth PTZ operations. There are up to 128 preset setting movements and stable remote controlling for displaying effective and efficient presentations. The VC-B30U is applicable for videoconferencing in a huddle room or a medium size conference room. 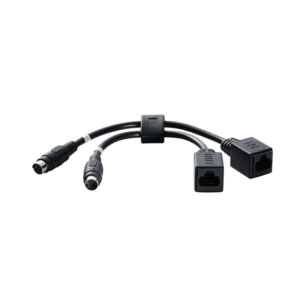 Lumens’ cable extenders can be setup with any PTZ camera and are easy to use. They are more effective than a VISCA cable. 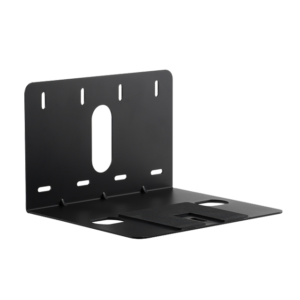 The cable extenders can extend the distance between the controller and cameras up to 300 feet (100 meters) via the RJ45 CAT5/6 cable. In addition, the AC07 supports the daisy chain to link up to 7 cameras. 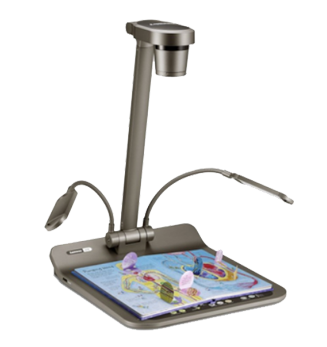 The Lumens™ CL510 is a high-definition document camera designed to be mounted on the ceiling, requiring no hardware on the desktop, podium or lectern. This permits presentations with a completely clear line of sight between the presenter and the audience. The CL510 provides Full HD-1080p resolution, professional grade 25x optical zoom, up to 30 frames per second speed, and vivid image quality. This ceiling mounted document camera is the ideal solution for every lecture hall, auditorium and presentation room. 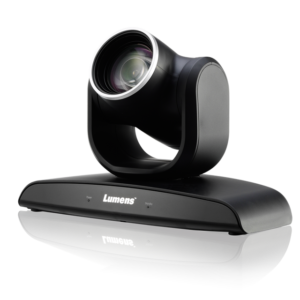 The Lumens™ PS752 document camera has 20x zoom capability and a professional image sensor to deliver vivid colors at Full HD 1080p output resolution with 30 fps. 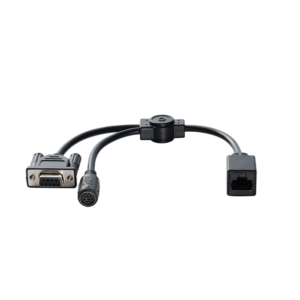 The PS752 supports HDMI input/output and it is compatible with several high definition audio/video equipment. 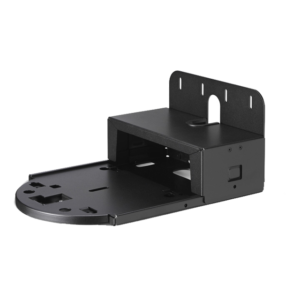 The internal memory stores up to 240 images and is expandable with a USB flash drive (up to 4TB). With a one-touch audio/video recording function presentations are recorded without the need for a PC. A built-in backlight design achieves the multi-image display requirements. The dual adjustable side lamp design prevents reflections. Single-button auto-tune provides the perfect image quality every time. 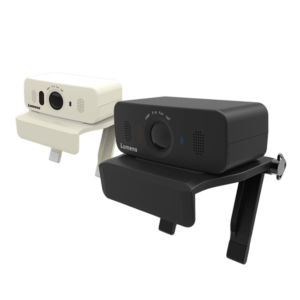 The unique projector mode is for connecting a LCD or DLP projector to reduce the interference caused by different types of projector technology, allowing the best image quality to be delivered.